Full Tilt Poker Publishes "US Player FAQ"
Two weeks have now passed since "Black Friday". Earlier this week, Pokerstars announced that US players would be able to cash out their balances. True to their word, Pokerstars allowed US players to start requesting cashouts on Tuesday afternoon, and money reportedly starting hitting bank accounts on Thursday morning. Full Tilt Poker, on the other hand, is a different story. Two weeks have now passed since "Black Friday", and US-based FTP players still don't know when they are going to be getting their balances. 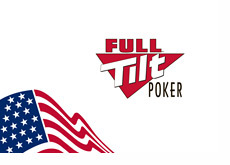 Earlier today (Friday), Full Tilt Poker emailed their US players and directed them to a new US Player FAQ page. If you are not located in the United States, then you will likely receive an error message when you visit the page. 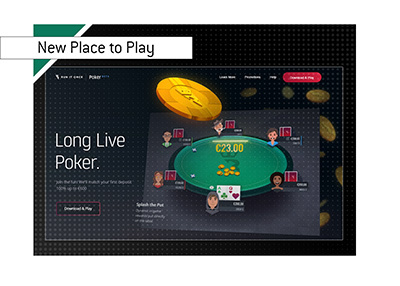 "Full Tilt Poker is diligently working on facilitating the withdrawal of funds for US Players. This is our top priority and we�ll have a further update in the week commencing Monday, May 2nd." So, as US-based players on Pokerstars are successfully cashing out their balances, those with money on Full Tilt Poker are left to wait another week (at least). 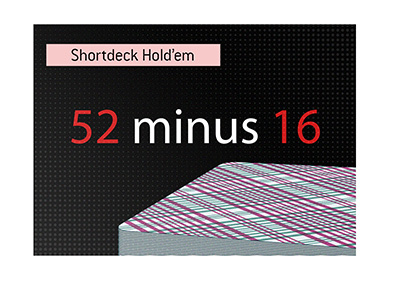 Everybody wants their money (obviously), but those who had the majority of their online bankrolls on Full Tilt Poker are getting especially worried/aggravated by the delays. Let's hope that there is some better news from Full Tilt Poker next week..